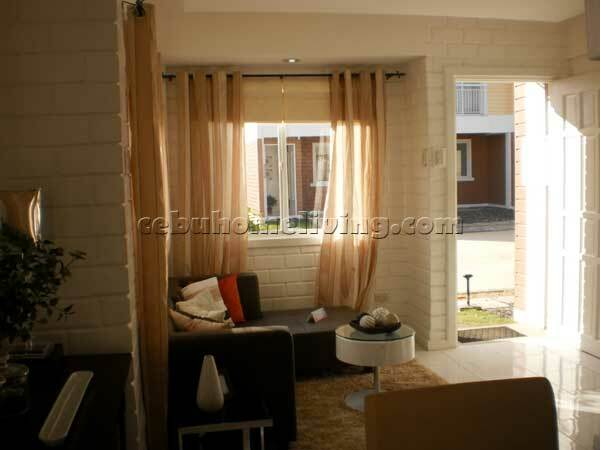 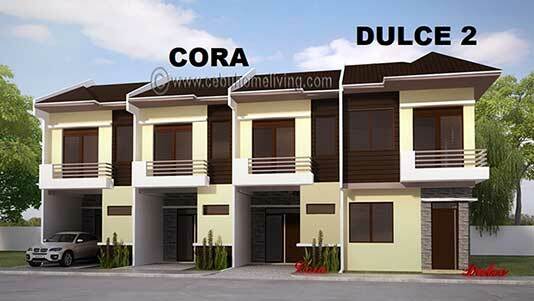 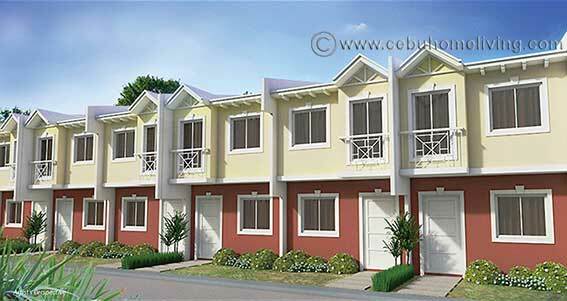 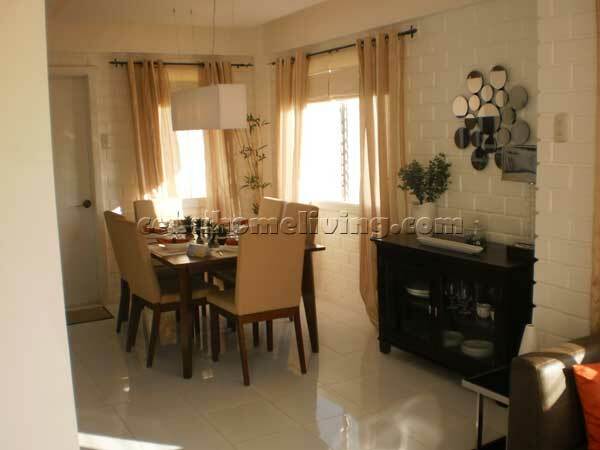 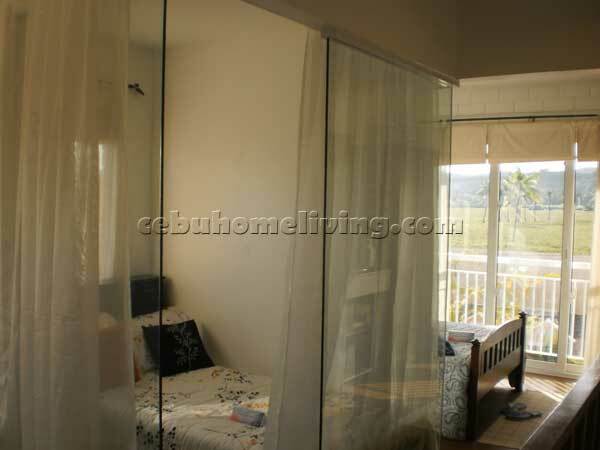 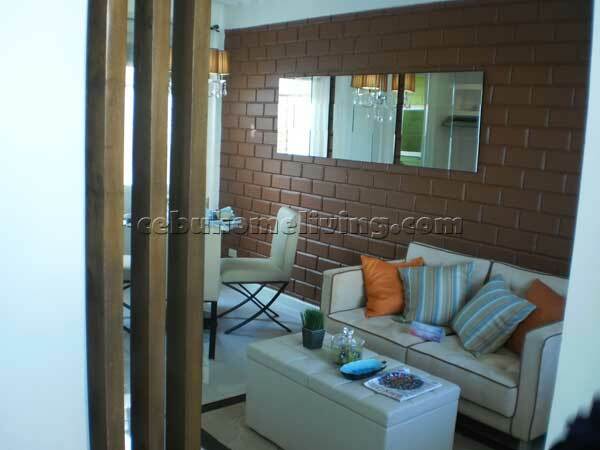 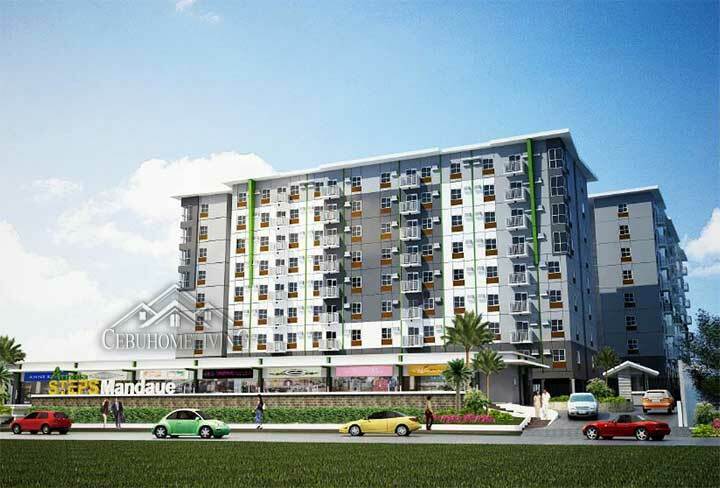 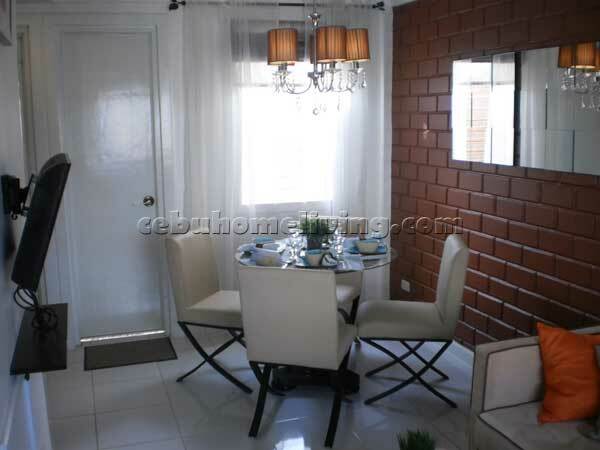 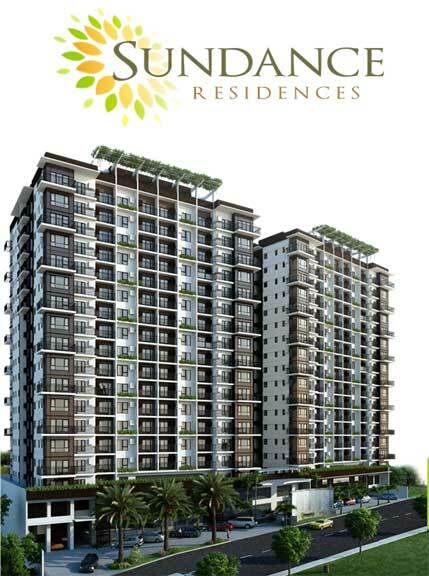 Colorado Dos - Liloan Cebu - Cebu Properties for Homes and Investment. 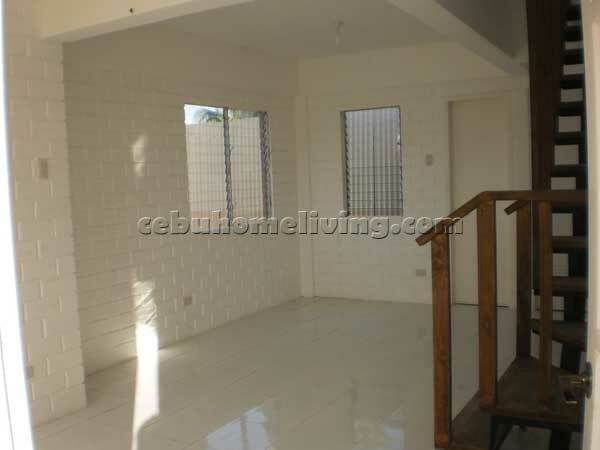 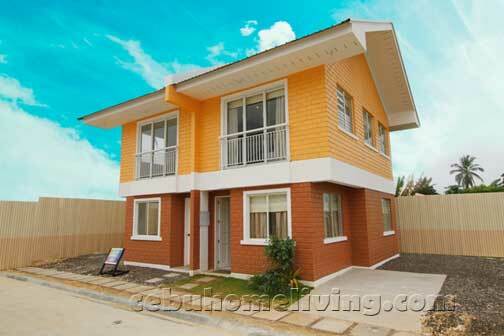 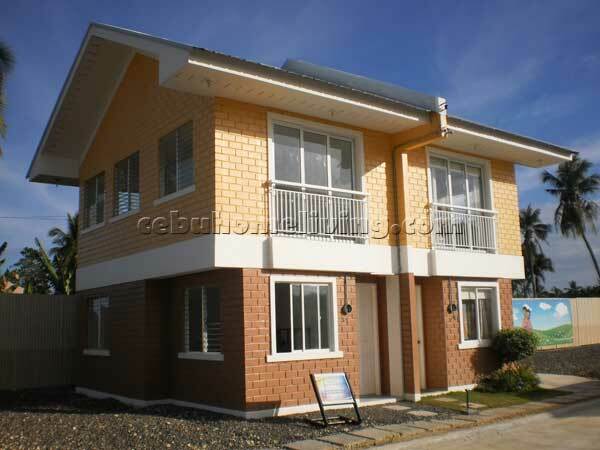 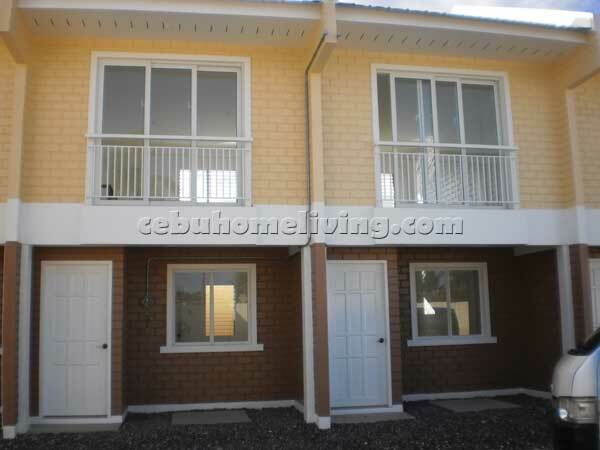 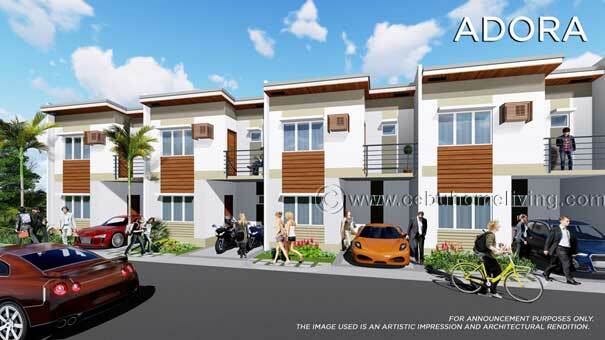 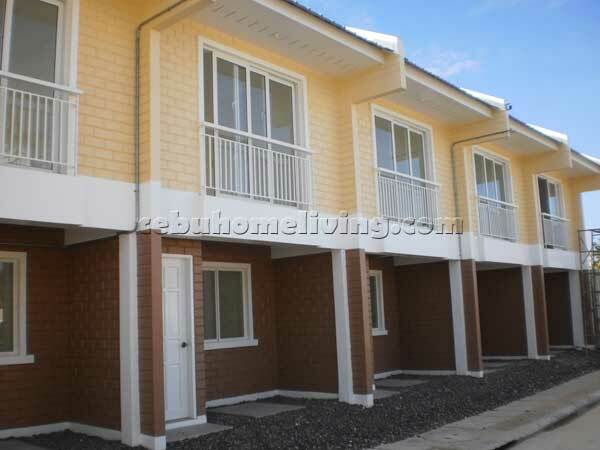 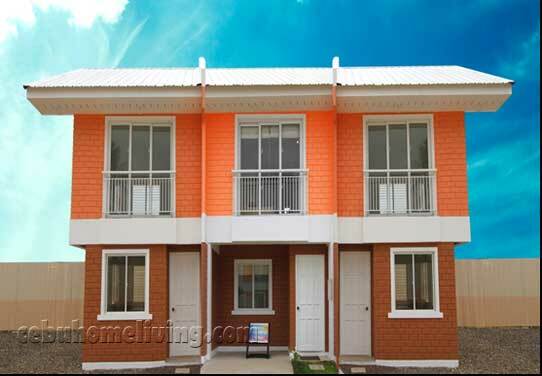 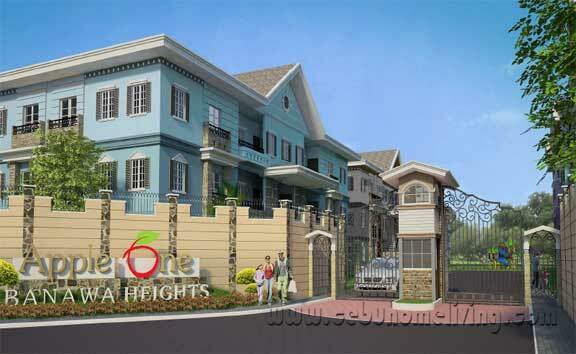 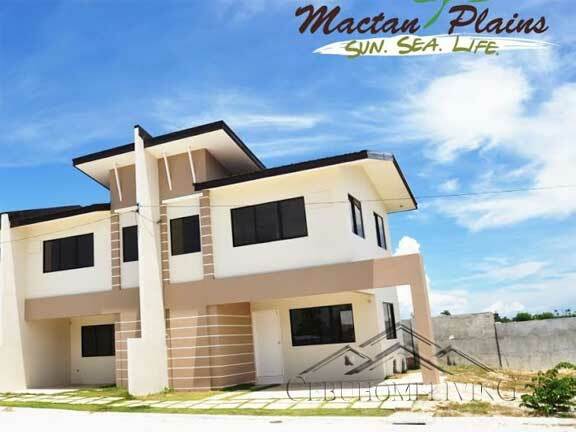 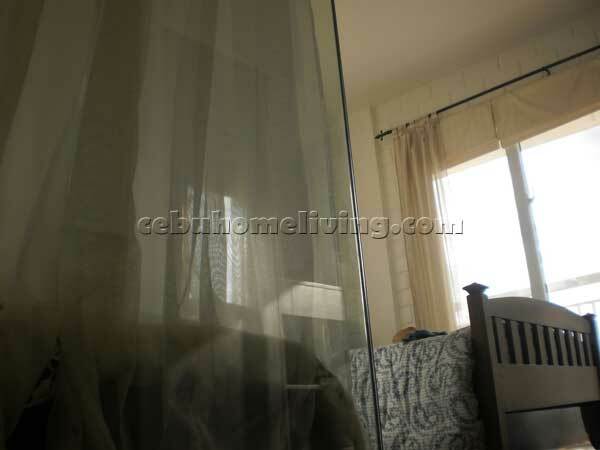 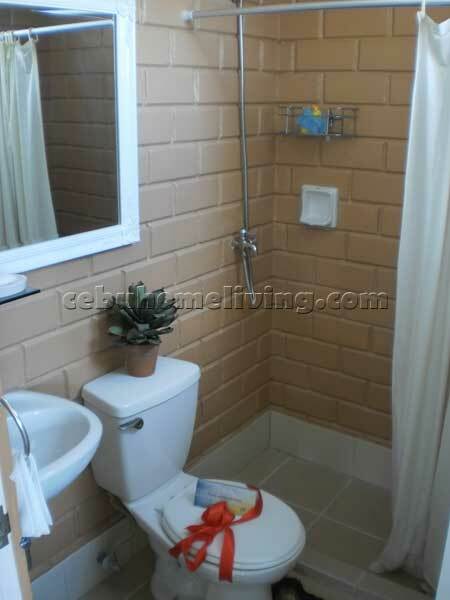 Most and Very Affordable House and lot in Liloan Cebu. 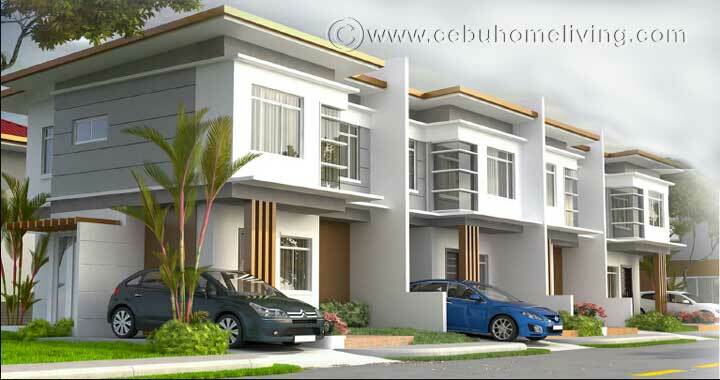 Colorado Dos, a prime location subdivision in Liloan Cebu that is just a walking distance to public transportation, market and just a minute away to church, schools and most especially to beaches. 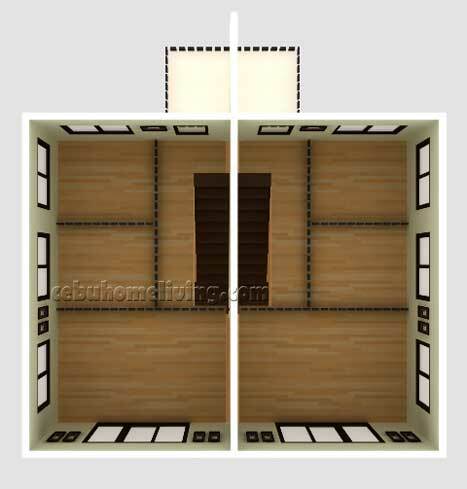 Floor Area: 59 sq.m. 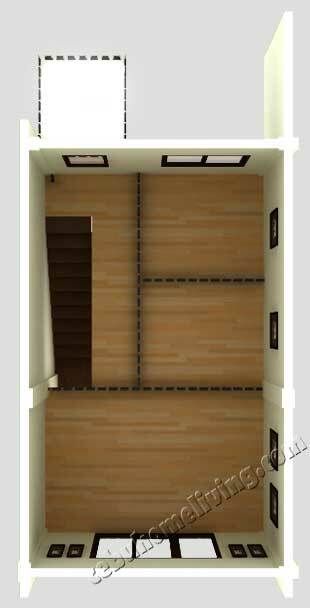 / 634 sq.ft. 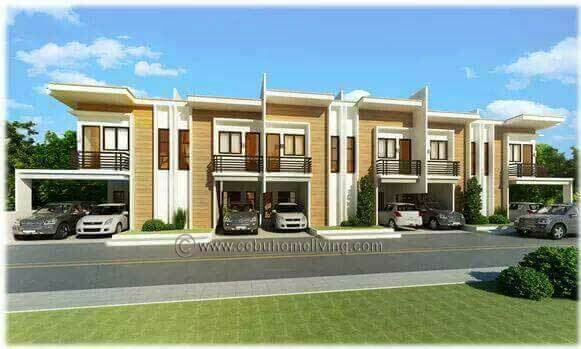 Lot Area: 60 sq.m. 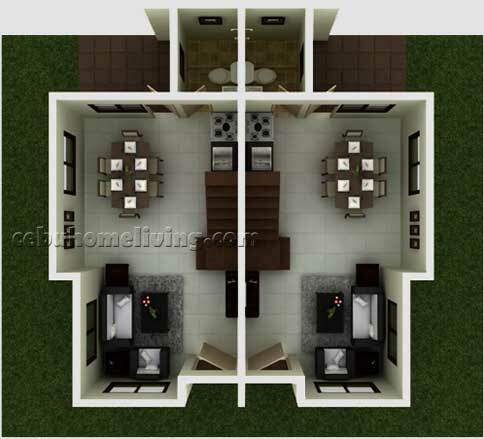 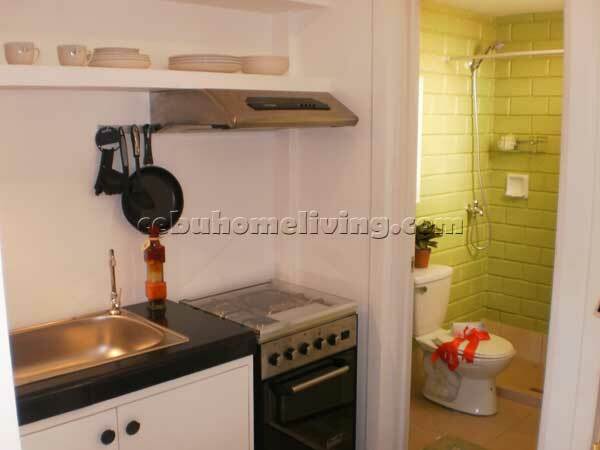 / 645 sq.ft. 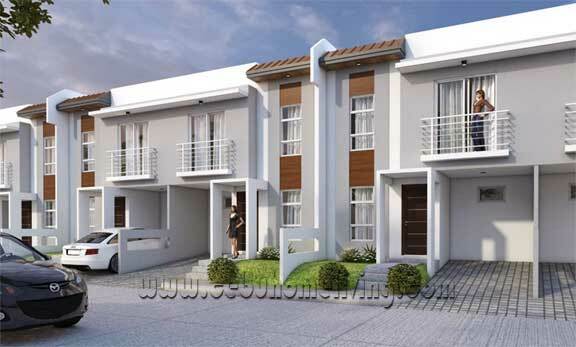 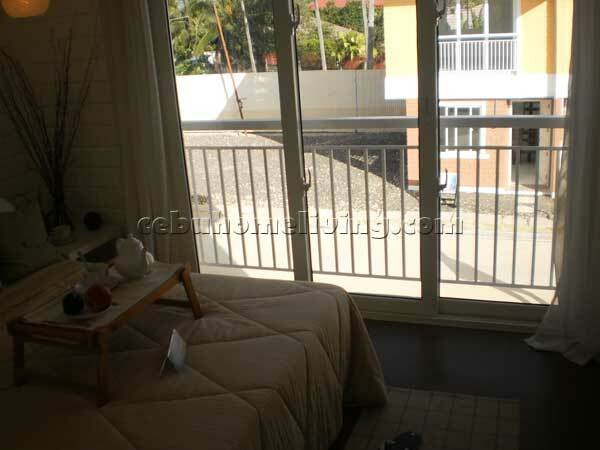 In-house financing @ 20% Equity with 8 – 12% interest p.a.